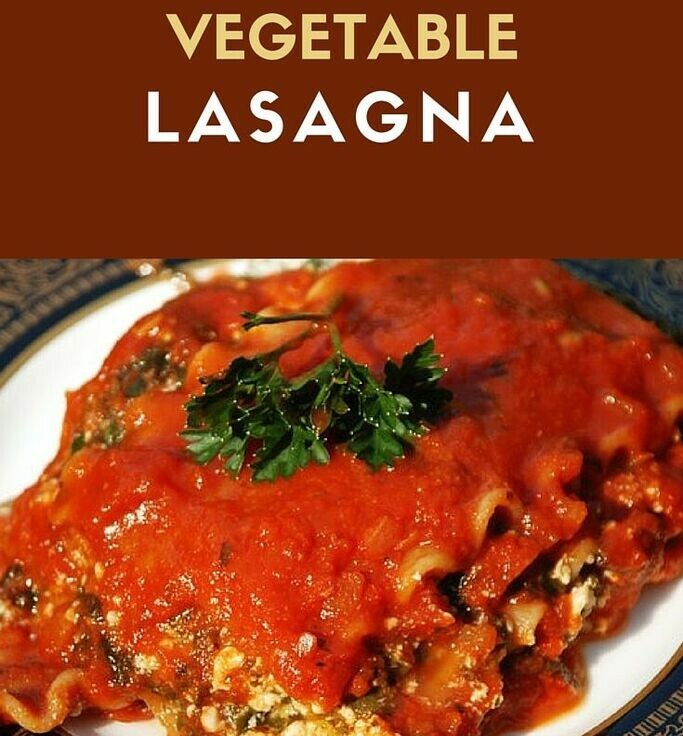 Vegan Lasagna Vegans Eat What? 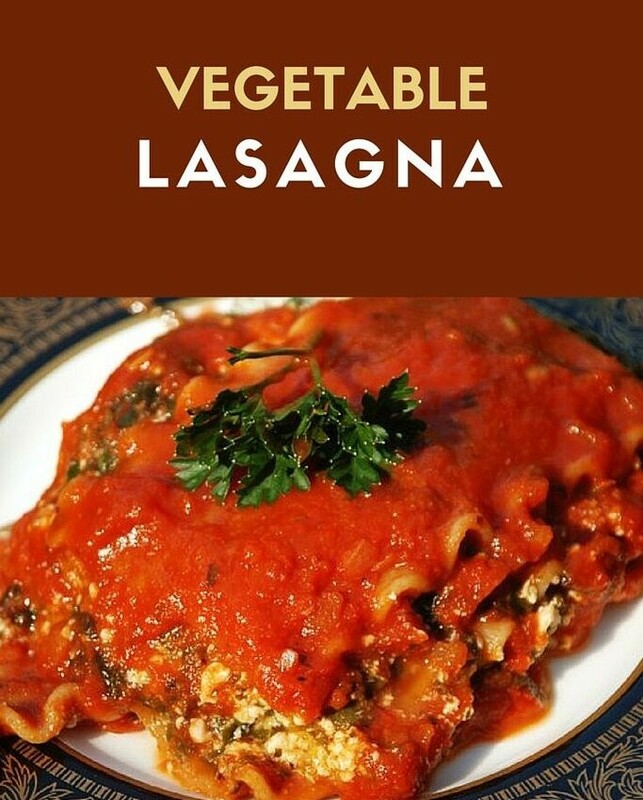 Looking for a crowd pleasing lasagna that is also healthy and diary-free? We have found the perfect vegan version! Spread 1⁄2 cup marinara sauce over bottom of a 9 × 13 baking dish. Layer with noodles, then top with half the tofu mixture and 1/2-1 cup marinara sauce. Top with another layer of noodles, remaining tofu mixture, and another layer of marinara sauce. Finish with a third layer of noodles and remaining sauce. Remove fro oven and wait 10 minutes before serving.